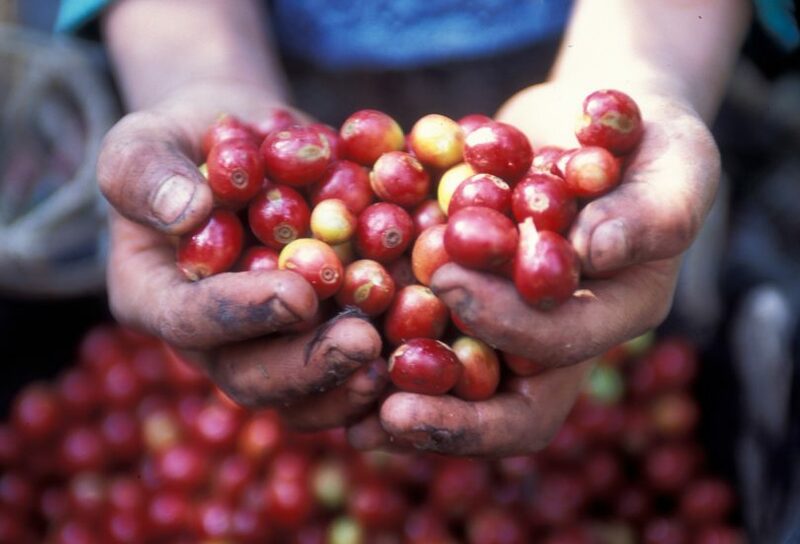 Fair Trade Certification: What Does it Mean? In a continuing look by SoCo Living at the certifications available to consumers, and the bodies that regulate them, I have investigated one of the biggies – fair trade. While many of us probably recognize the certification’s symbol, I wonder how many can explain the program’s specific points and requirements. And, further, does anyone know if it’s working? So, hand in hand, let’s hop down the rabbit hole together. When we speak of Fairtrade Certification, we are referring to more than one entity. The nonprofit Fairtrade International is made up of individual countries’ fair trade boards and, as a group, they define fair trade policies. Additionally, FLOCert (Fairtrade Labeling Organization Certification) is the for-profit business, a subsidiary of Fairtrade International, that carries out the actual process of certifying a product and then auditing the suppliers. 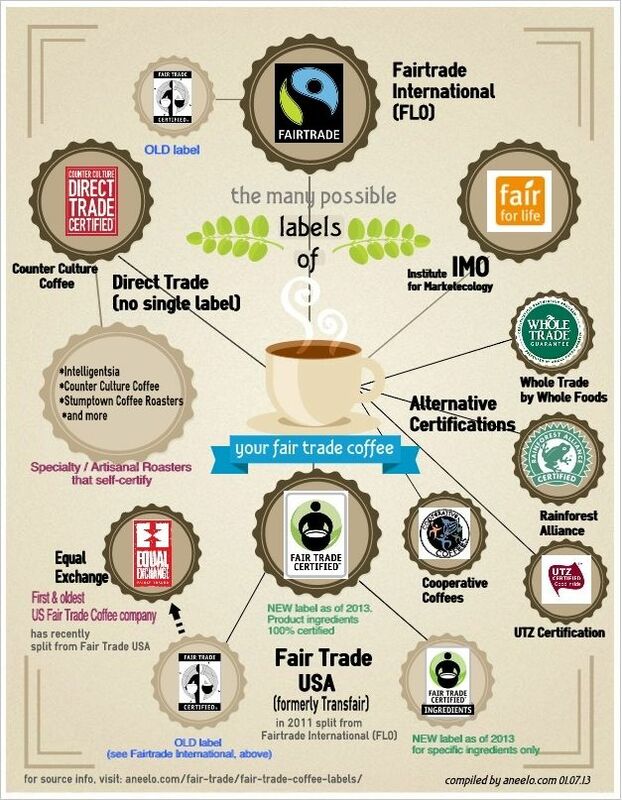 Then there are the US-based fair trade certifications. A breakaway from the original international entity is Fair Trade USA, now operating as an independent certification body. Seceding from them is the oldest US-based fair trade body, Equal Exchange. And don’t forget the outliers like Whole Trade (brought to you by your neighborhood Whole Foods), Fair Trade Federation, and the Rainforest Alliance. Looking specifically at Fairtrade International, the apparent aim is to raise the owners and workers of smaller farms and businesses in abject poverty to livable wages and conditions. 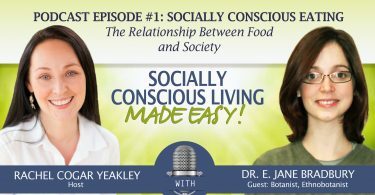 The system to achieve this involves a series of rules and guidelines that pertain to both the overall health and the financial ramifications, for those workers who are most at risk of exploitation. Addressing environmental aspects like pesticide use and sustainable farming techniques, Fairtrade is attempting to clean the conditions that employees work in, thereby making their days safer and healthier. 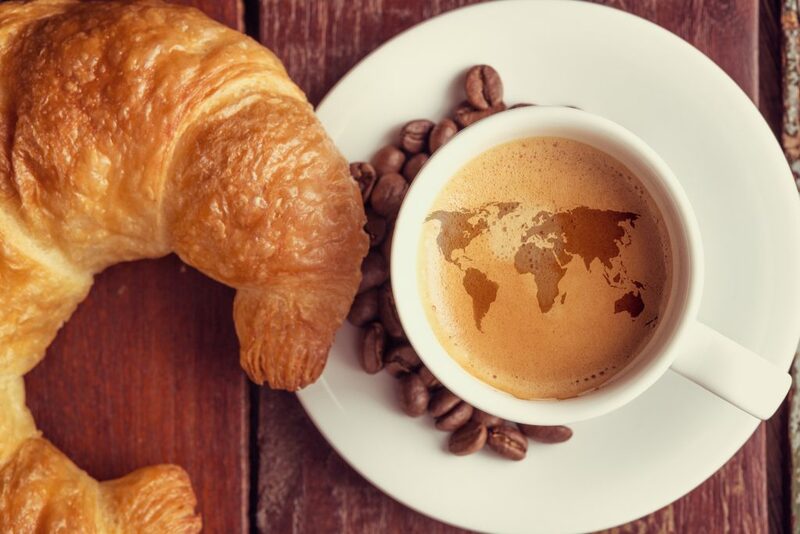 And by cutting out many of the middlemen that the typical coffee bean traverses, as well as ensuring higher, fairer prices, the certification should pull many from the bowels of poverty to a much higher standard of living. For FLOCert to be successful, it had to create a trusted brand identity. Without consumer recognition of the symbol of certification, the certification itself would be worthless to the businesses and farmers that have to pay for it. Unfortunately, with world recognition came alleged incidents of corruption and disassociation from the original ideals. Let’s look at one example where the intention and the reality do not line up. One of the requirements of Fairtrade International is that the system returns a share of profits to the farmers in the form of social projects. Sounds great in theory, but what actually happens is one of two things: the product makes no extra profit, so no money trickles back down the chain; it does make money, but that money goes to projects without any reliable proof of efficacy. Very little money reaches those at the beginning of the supply chain, like the farmers and local distributors, because there’s no set pricing – the price you pay is set at the retail end and does not affect payments down the chain. Corruption is known to plague the system at certain points in the supply chain. More products are certified than there is demand for, which means many of the approved products are sold for a lower price and without the certification, despite the extra cost to produce them. There are issues in measuring the efficacy of the system. Overall, there is no proof that those most in need of help are receiving any greater benefits by participating in the system. Just because the reality of the fair trade certification process does not entirely match the idea, choosing to buy Fairtrade International products is still a cry from a consumer that the market share for fair trade goods is more substantial than is currently shown in data. This cry means that better conditions are mandatory for everyone. You are also helping to mitigate the saturation of certified products that are circumventing the higher fair trade prices by being sold without the certification label they possess. But if you have the choice, try instead to find a brand that promotes its own internal fair trade network of suppliers. The simplicity of individual companies with internal checks and audits means that the money is more likely to go where you would expect it to go. The Vega Coffee subscription service is a great example: by training farmers in Nicaragua to roast their farmed beans, the company has created a network that delivers coffee directly from the growers to the drinkers (that’s us!). You have the power to provide farmer and worker communities decent working conditions and better control of their futures. 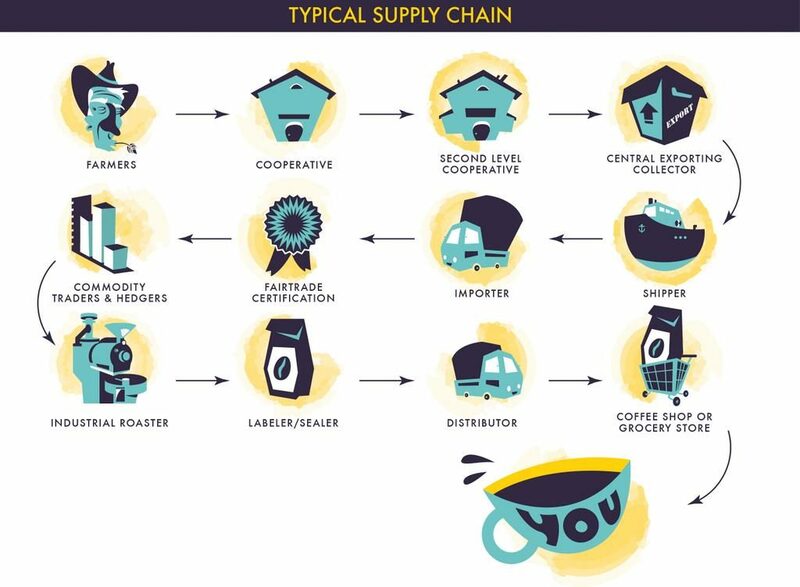 Ultimately, whether you believe that supporting a certification program like Fairtrade International will make the market stronger, or you prefer to promote individual companies that develop internal, accessible transparency for their customers, the principal is clear: buying better forces change. So add the Fairtrade International symbol to your shopping checklist, use us here at SoCo Living to find the brands that fit you best, or reach out to Fairtrade directly and demand they do better. As long as you do something active, you are doing something important.